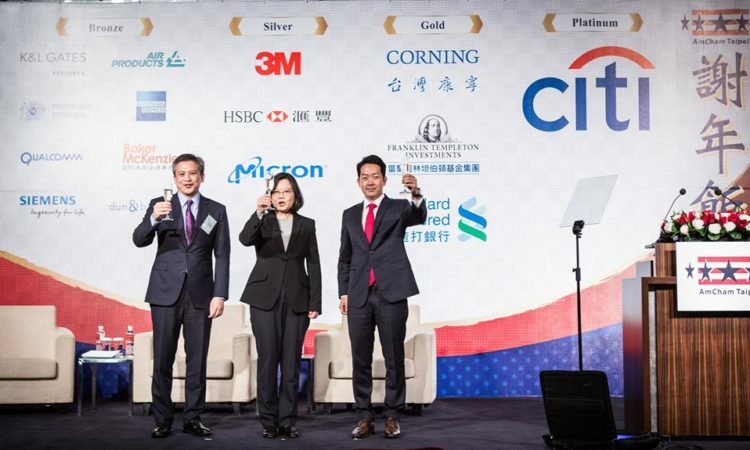 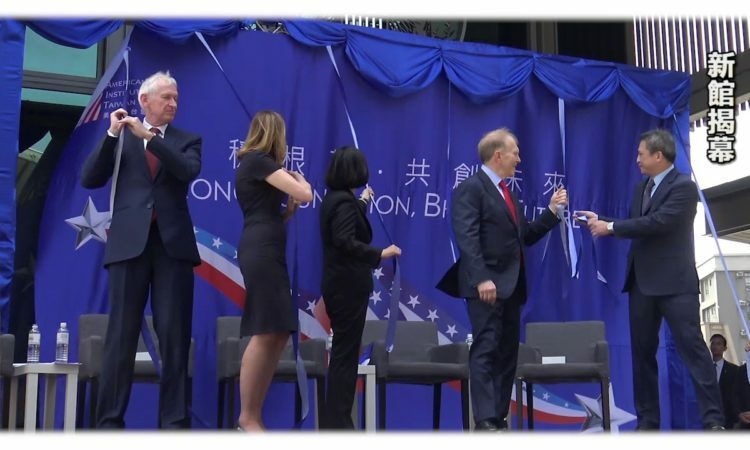 We wish everyone in Taiwan could have joined us at the dedication ceremony of our new home in Neihu – so we made this video to share the experience with all our friends. 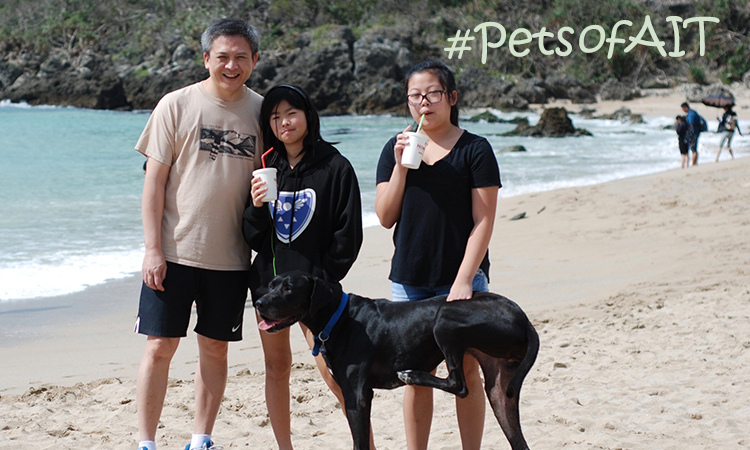 Thanks for watching and sharing our joy! 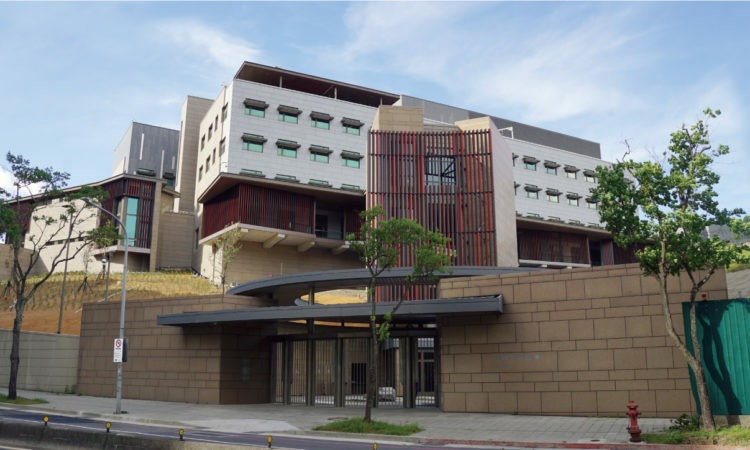 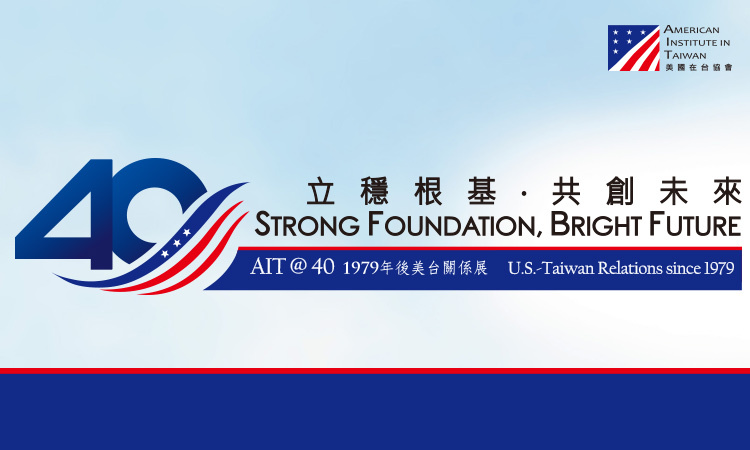 In this exhibition, AIT has brought together documents, artifacts, interviews, hundreds of photos, and even augmented and virtual reality features to tell the story of AIT’s role in forging U.S.-Taiwan relations over the past 40 years. 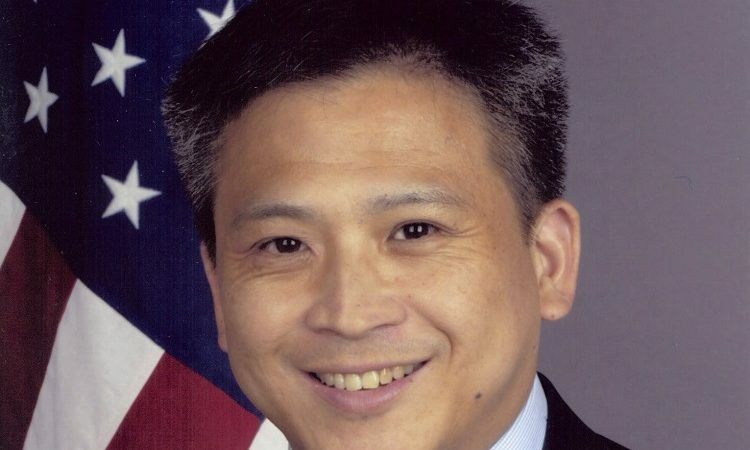 Asian American and Pacific Islander (AAPI) Heritage Month is a month to celebrate and pay tribute to the contributions Asian Americans and Pacific Islanders have made to American history, society, and culture. 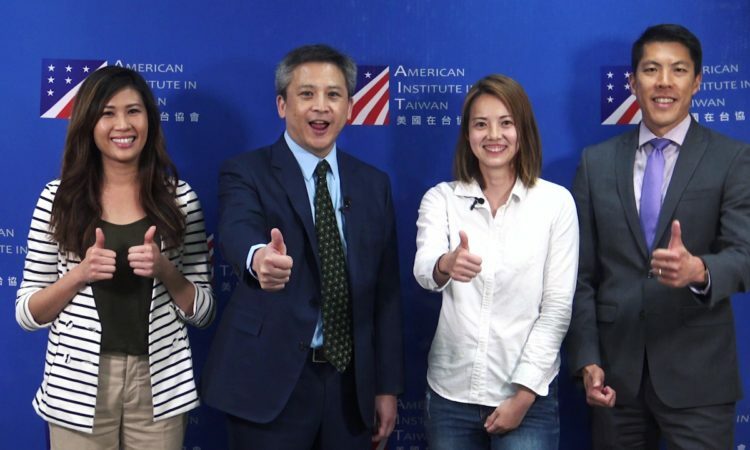 Let’s hear Director Moy and others at AIT share their thoughts about AAPI Heritage Month. 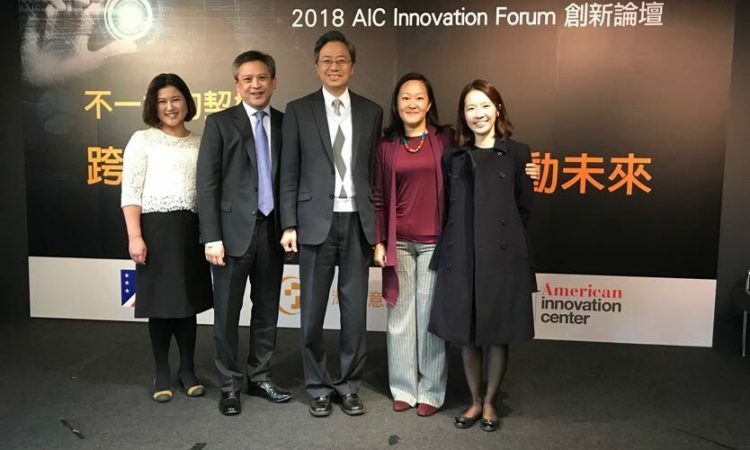 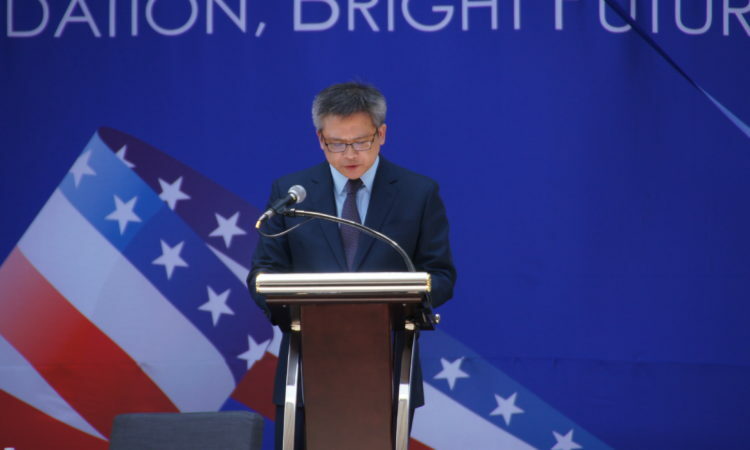 AIT Director Moy: People say “good things come to those who wait.” We’ve waited a long time to officially announce that we are dedicating AIT’s New Office Complex on June 12, so that should tell you how special it is. 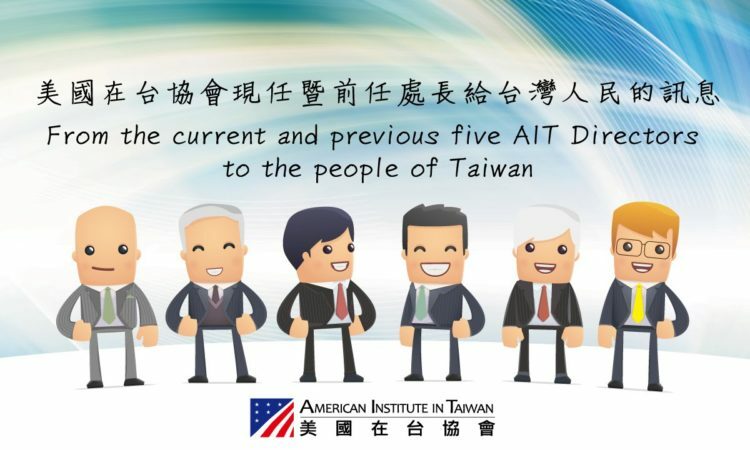 AIT Director Moy: We want to thank Taipei Mayor Ko Wen-je for his help over the past few years in facilitating the completion of the project. 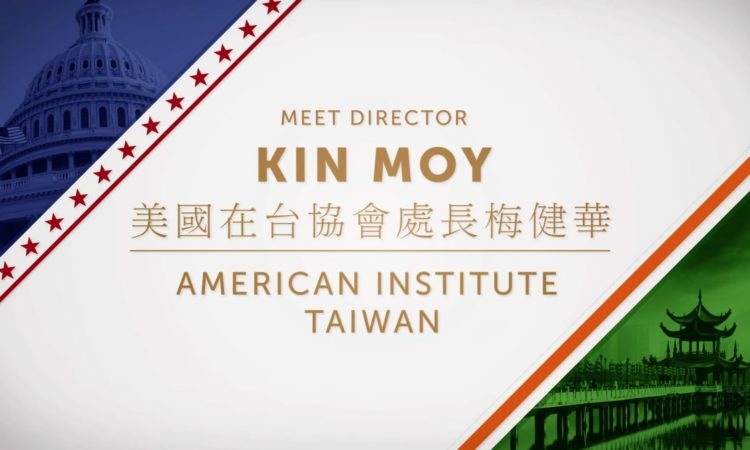 Watch this video for a special message from AIT Director Kin Moy promoting a new AIT FB series titled “My U.S. Experience”. 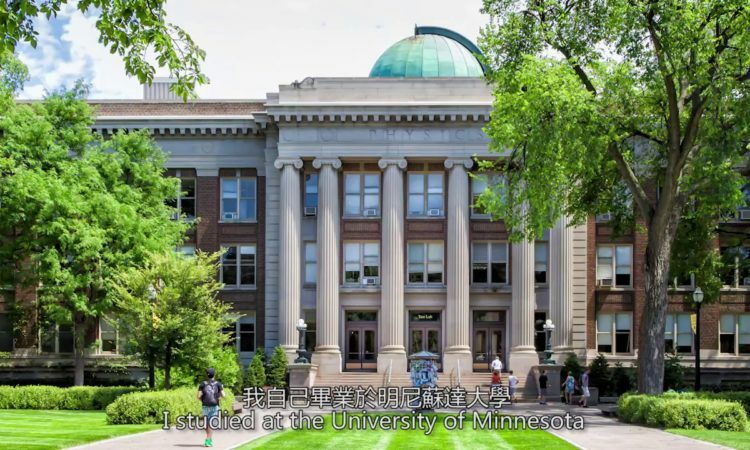 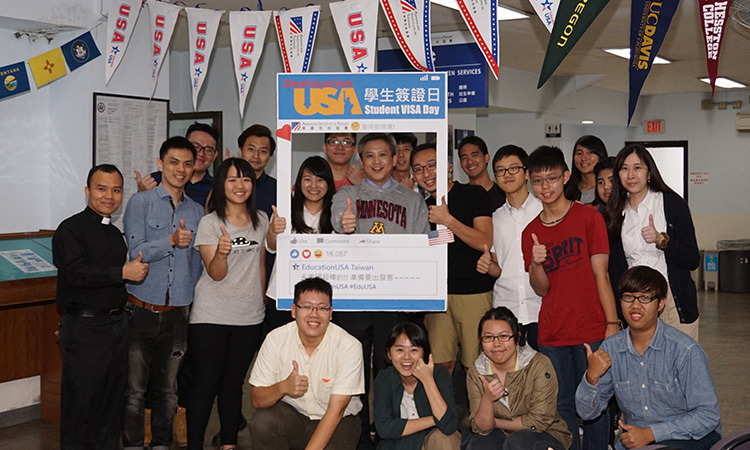 During IEW2017, we will introduce you to Taiwan students who have used EducationUSA to study in the United States. 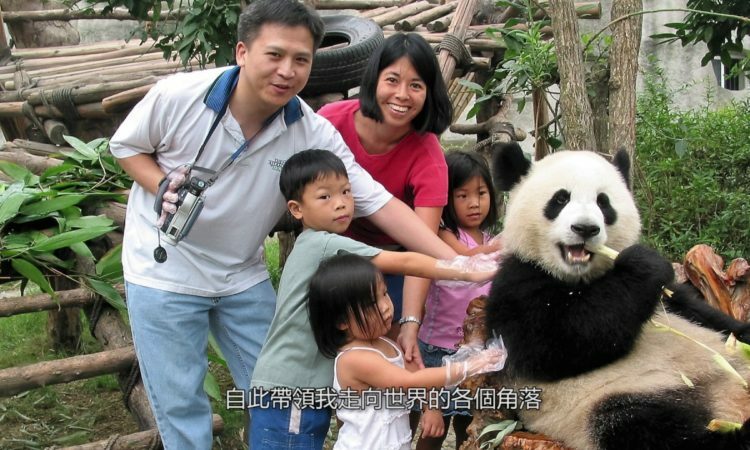 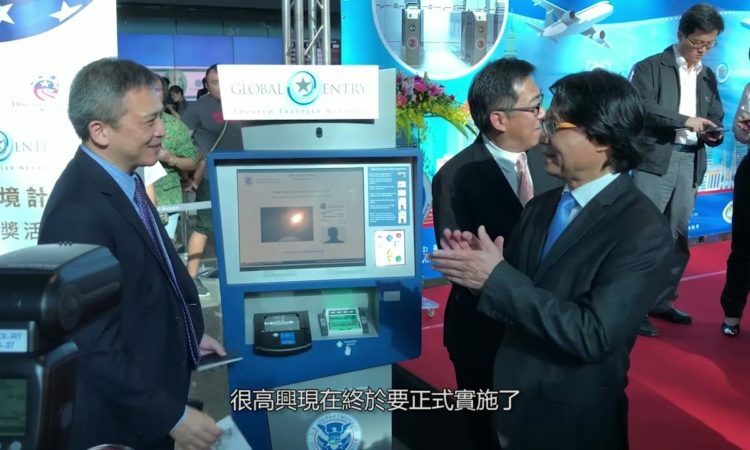 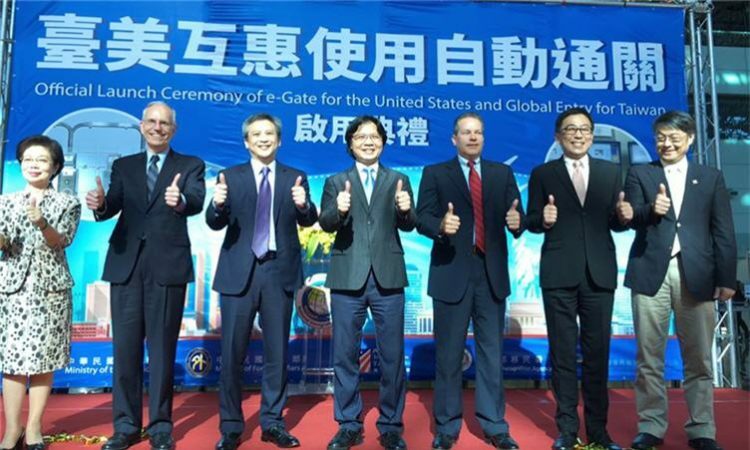 Happy Visa Waiver 5th Anniversary and welcome Taiwan to Global Entry! 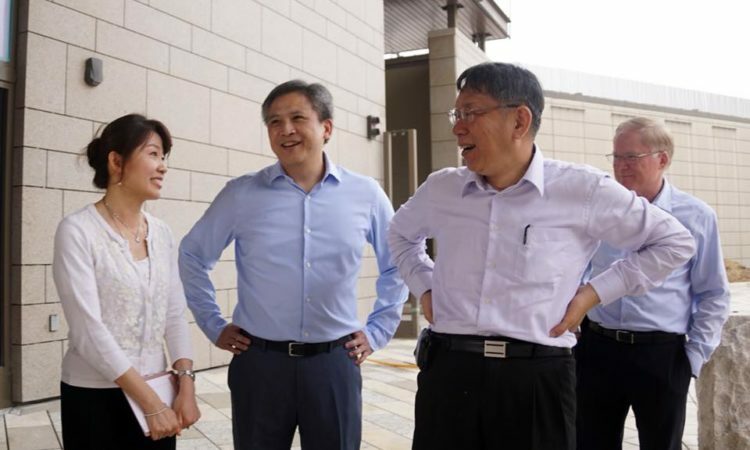 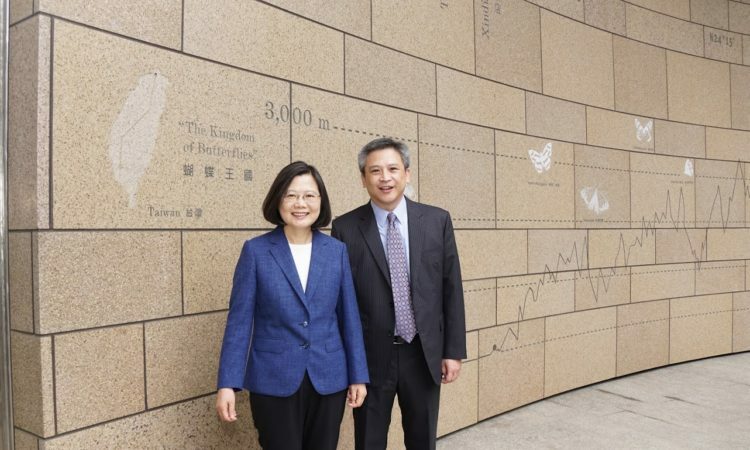 Taiwan Minister of Interior Yeh and AIT Director Moy are excited about skipping the lines, are you? 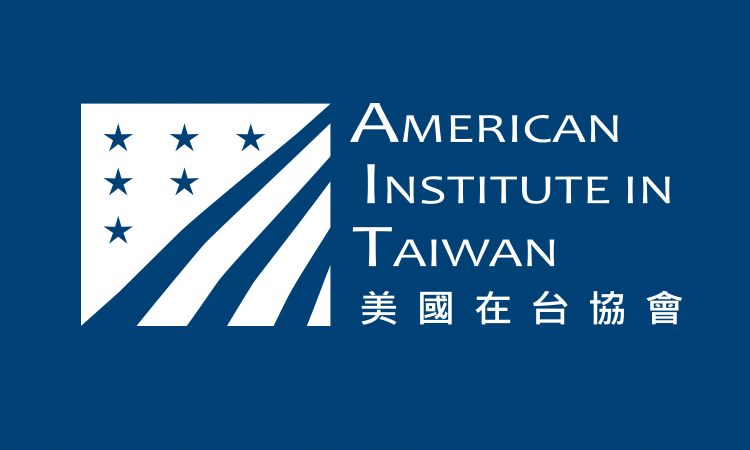 AIT Director Moy: Please join AIT at the 2017 Taiwan LGBT Pride Parade in Taipei on Saturday, October 28. 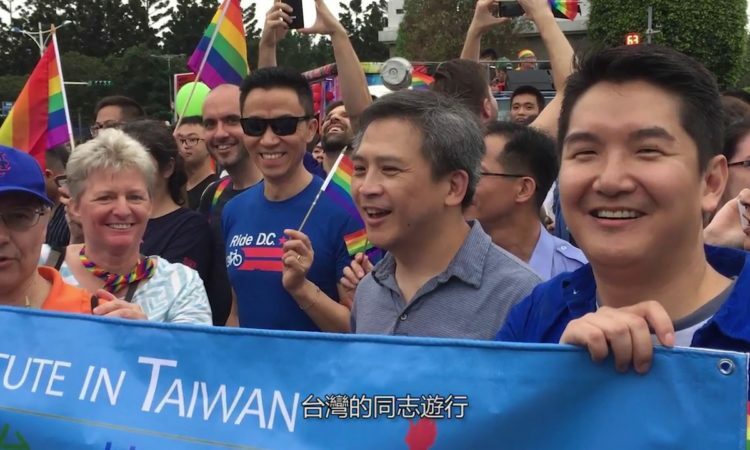 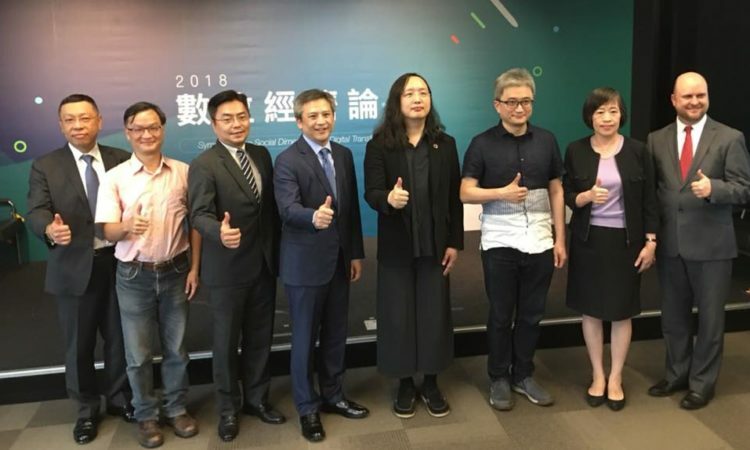 Taiwan and the United States share a deep appreciation for human rights, and AIT looks forward to marching with Taiwan’s LGBT community at the parade! 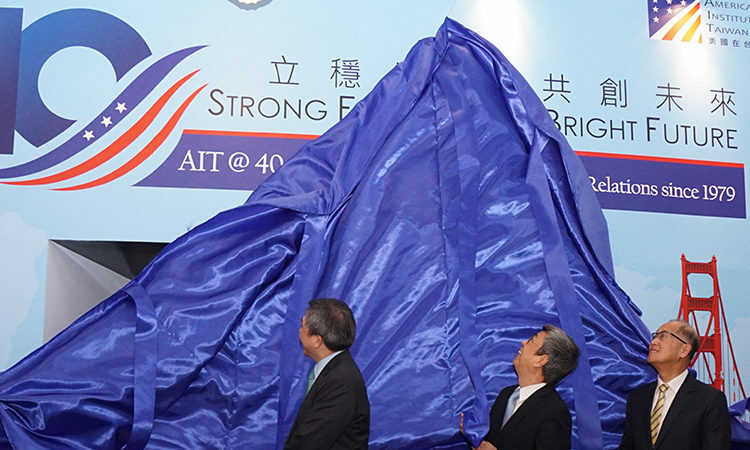 AIT’s first-ever LIVE broadcast of its Independence Day celebration! 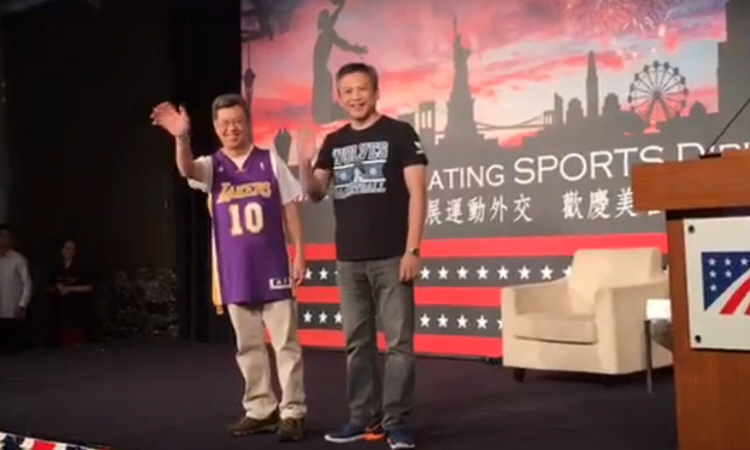 The theme for this year’s event is Sports Diplomacy. 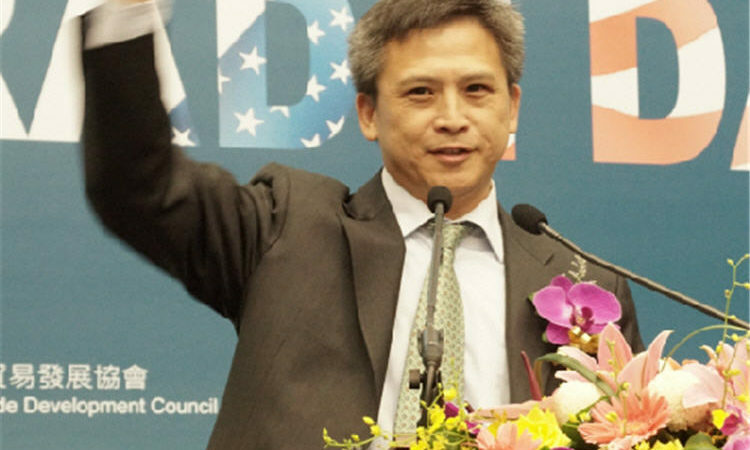 Join us to celebrate the 241th birthday of the United States with AIT Director Kin Moy and other special guests. 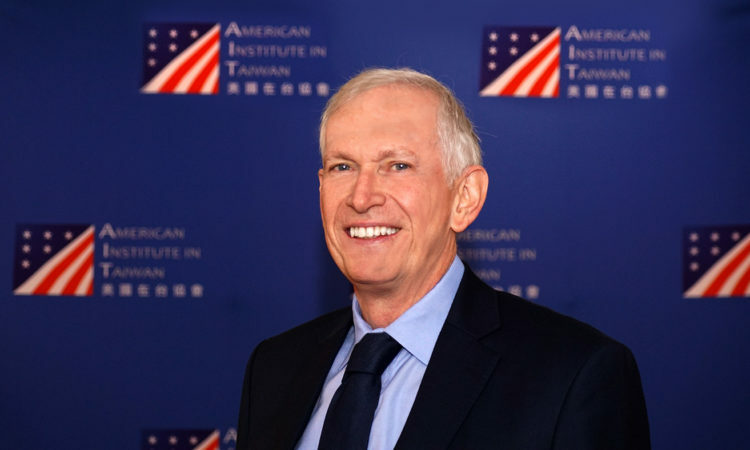 AIT is pleased to present this video as part of the American Music Abroad Taiwan Tour 2017, recorded at the Lin-An Tai Ancestral House. 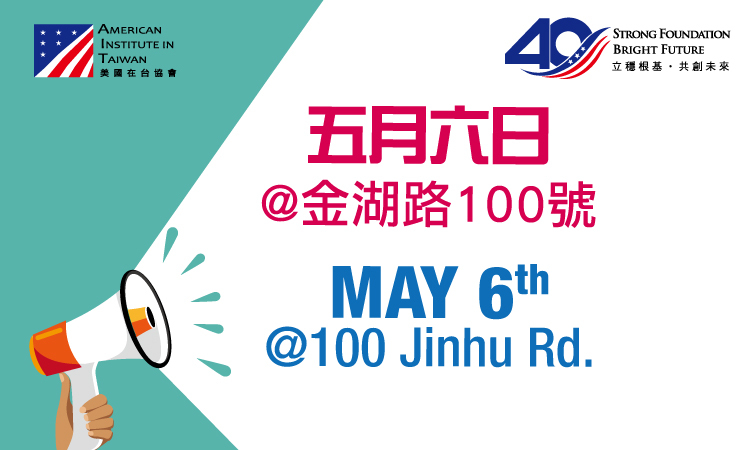 Enjoy AIT and Jonathan Scales Fourchestras performance! 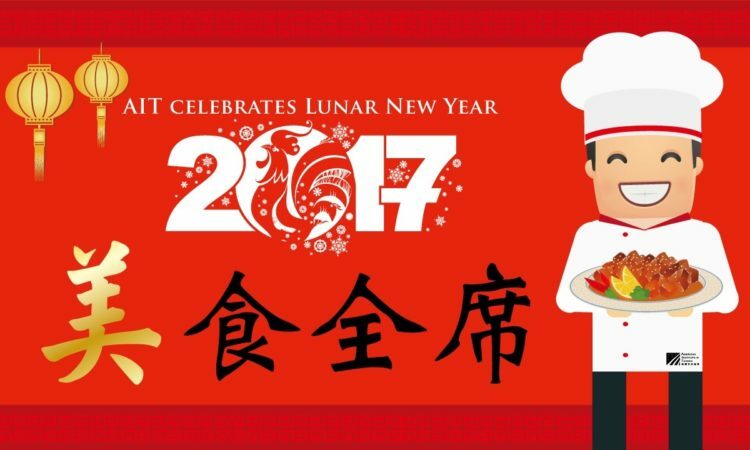 In the 2017 Lunar New Year Video AIT local staff were invited to the Directors residence to sample a few special American dishes. 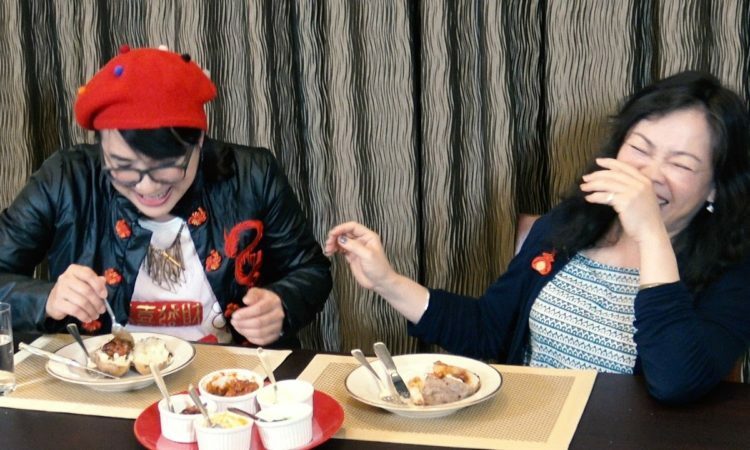 Watch this video for a few deleted scenes and out-takes. 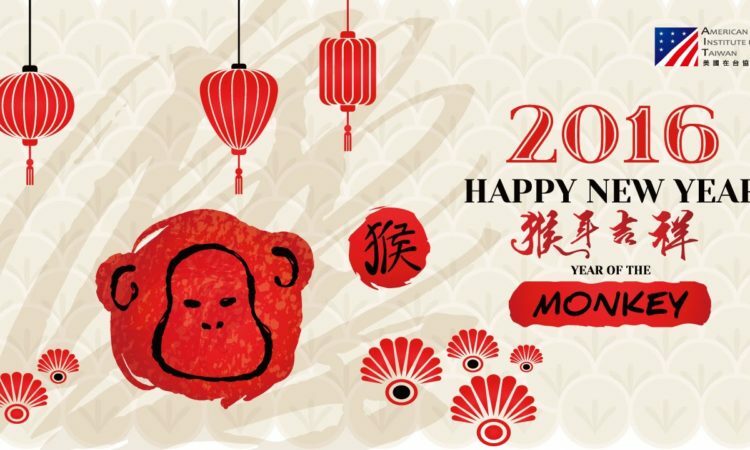 Happy New Year from AIT! 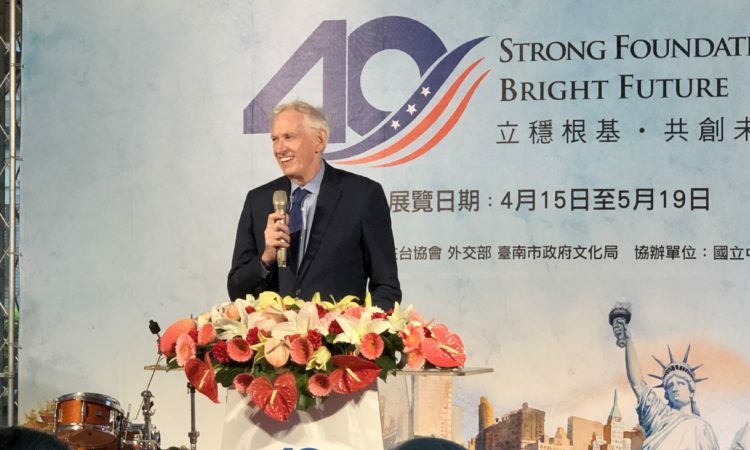 Food is such an important part of Taiwan and American culture and celebrations with family. 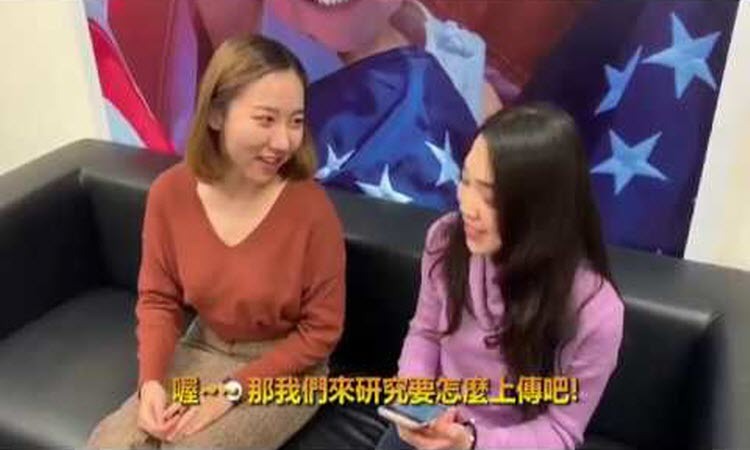 This video features AIT staff trying several special American dishes. 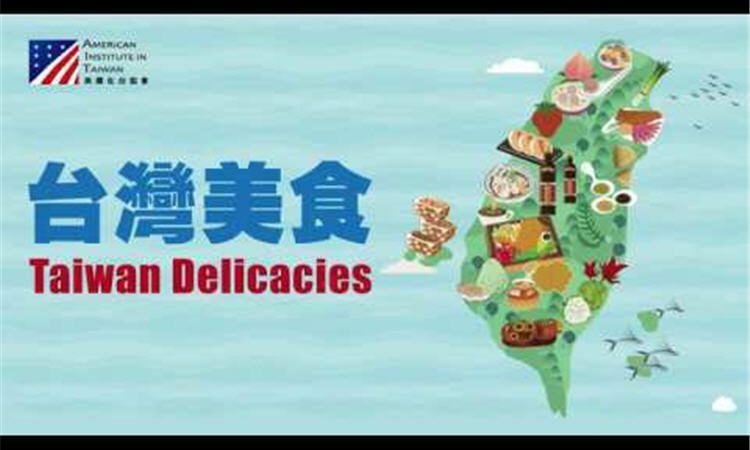 As a preview to AIT’s Lunar New Year video Director Moy and Kathy Chen share some of their favorite Taiwan foods in this video. 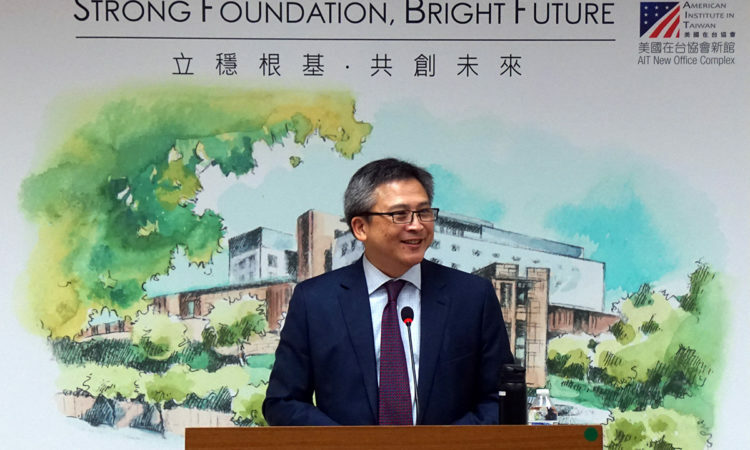 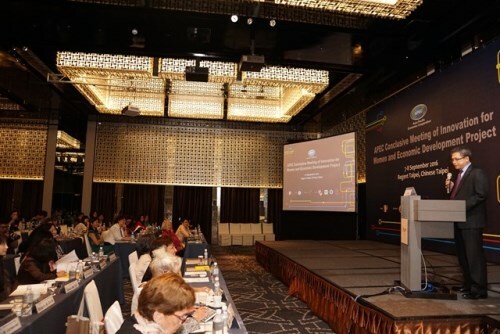 Director Moy shares how his education inspired him to be part of the international community. 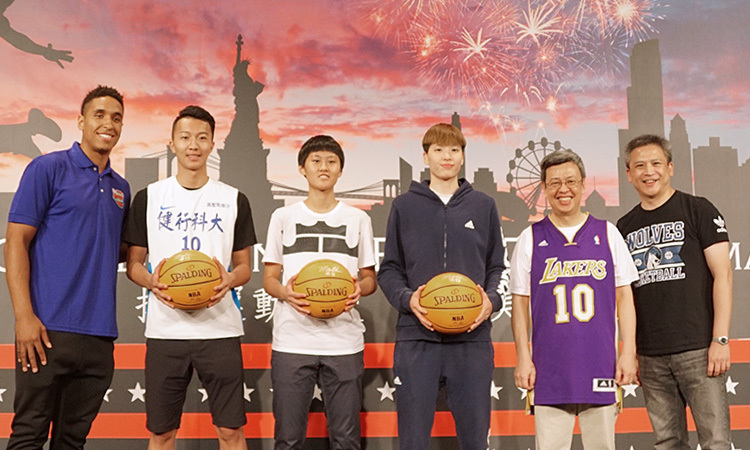 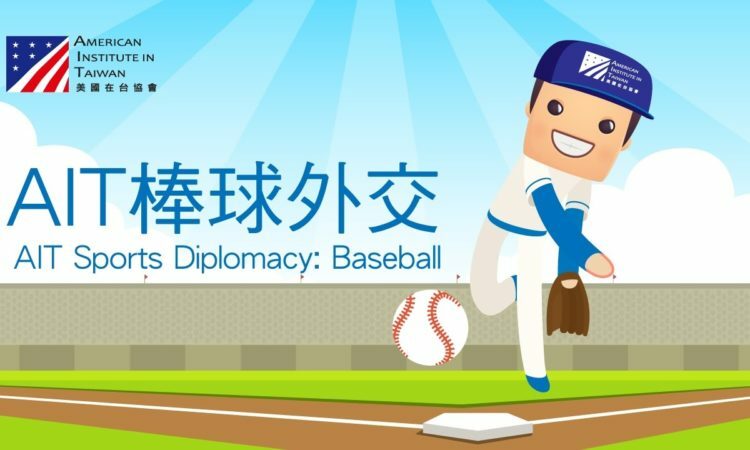 Join AIT in commemorating baseball as a cultural bridge between the United States and Taiwan in this video celebrating Sports Diplomacy. 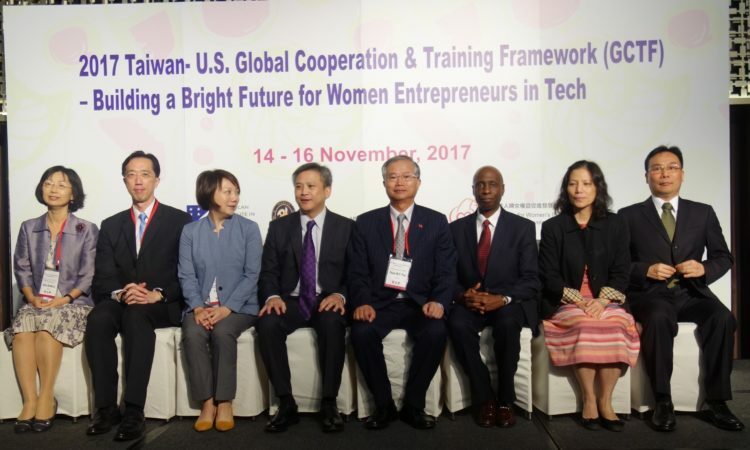 Today is International Day of the Girl, a time to remember that all girls deserve opportunities to realize their dreams. 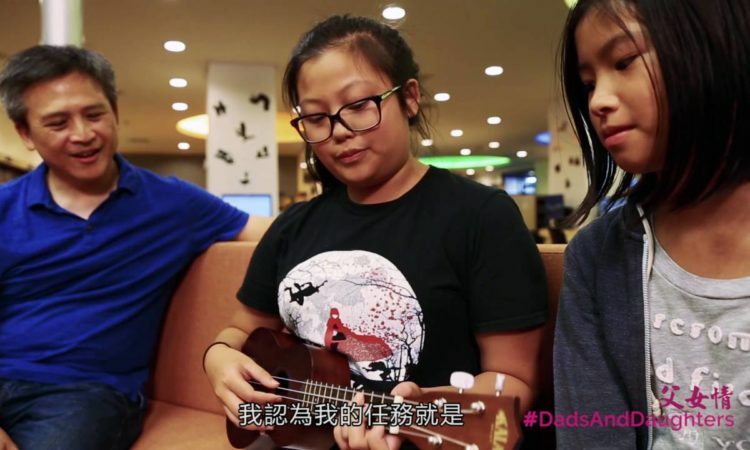 Hear what Director Moy has to say about being the dad of three daughters and International Day of the Girl in this video. 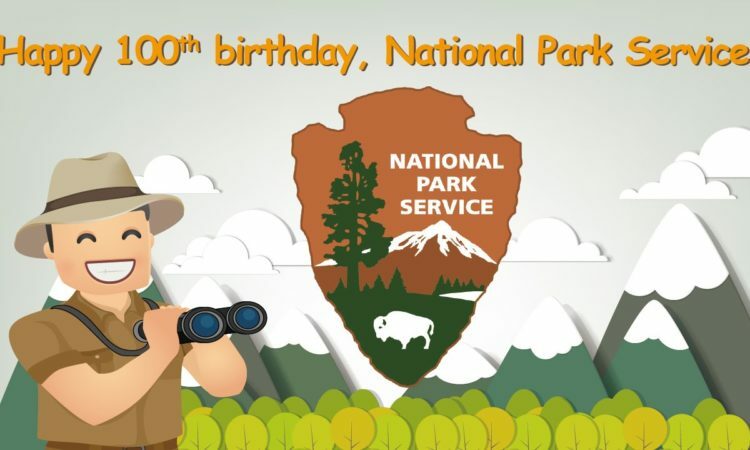 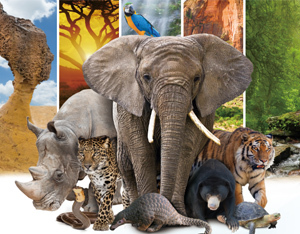 The U.S. National Park Service will turn 100 on August 25, 2016! 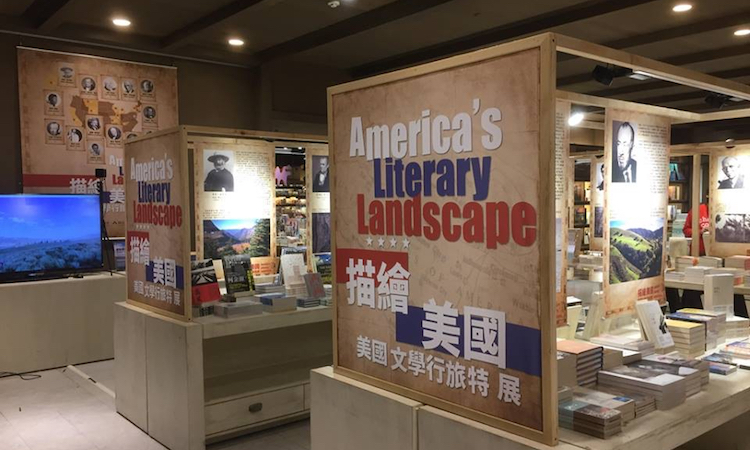 In celebration of the centennial, AIT released a new video in which Director Kin Moy introduces the U.S. National Parks system and shares which national parks he has visited in both the United States and Taiwan. 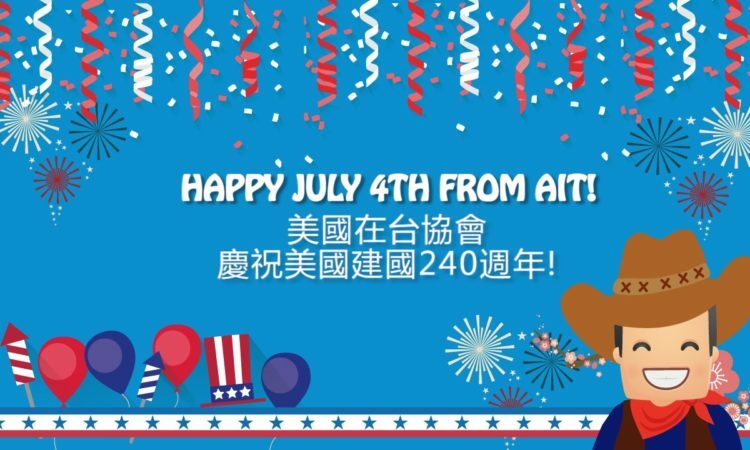 AIT wishes all our Taiwan friends a Happy Fourth of July! 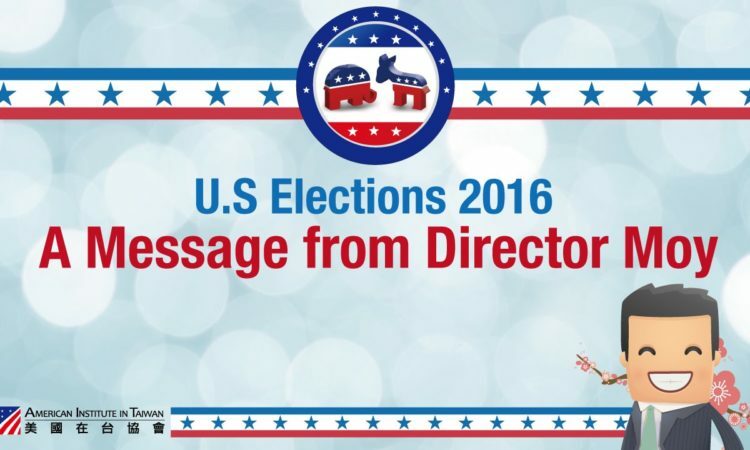 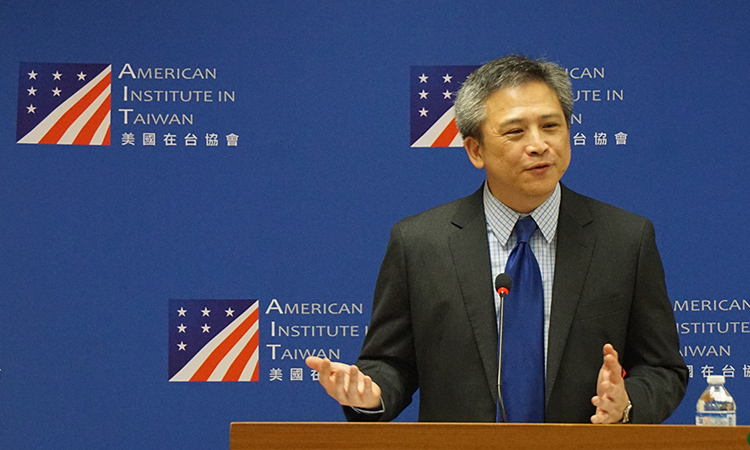 Director Moy: As the 4th of July holiday approaches, I would like to encourage all U.S. citizens living in Taiwan to register to vote absentee. 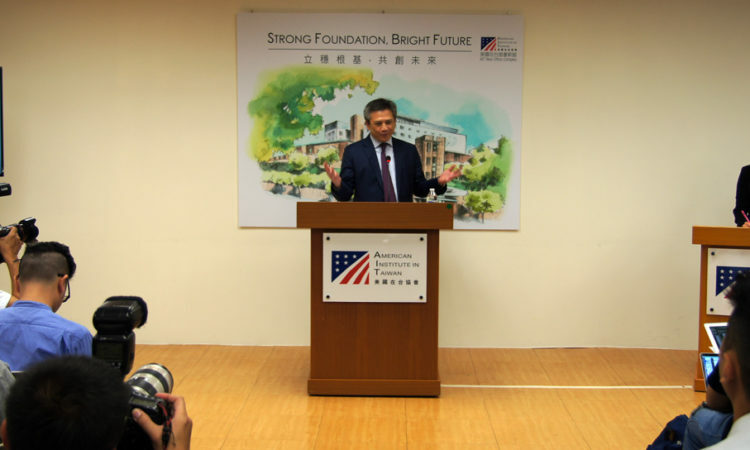 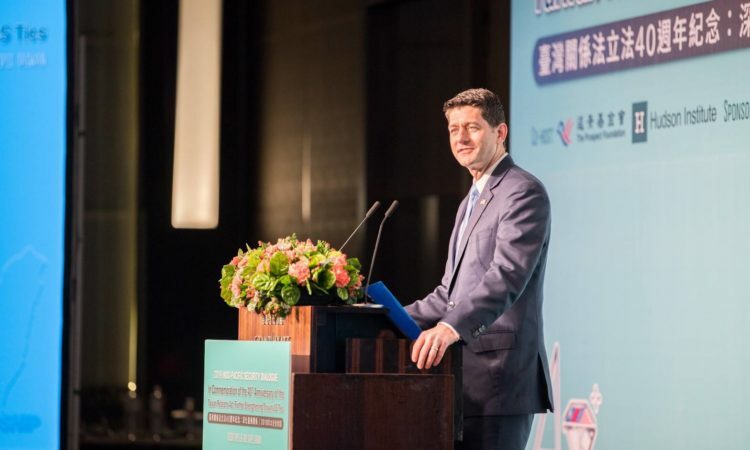 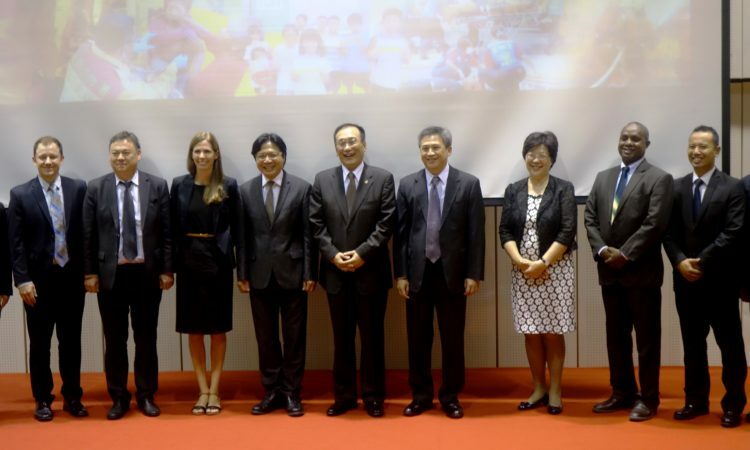 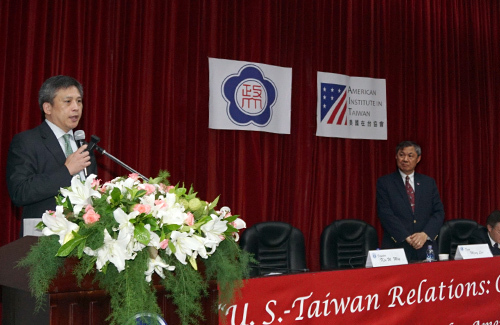 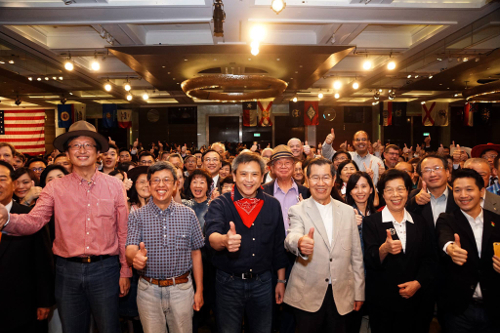 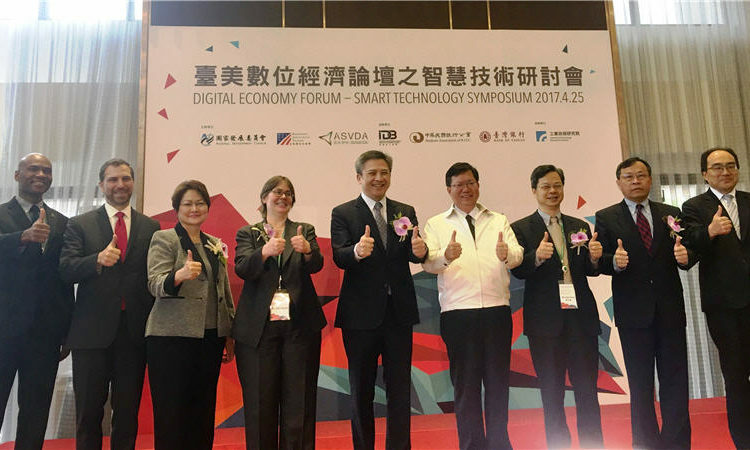 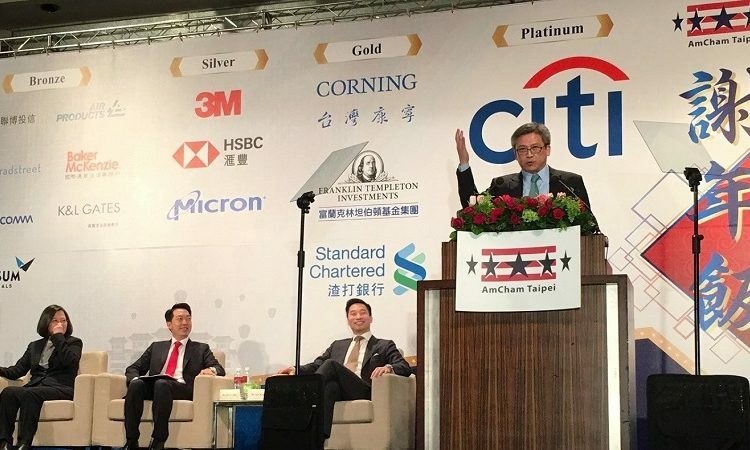 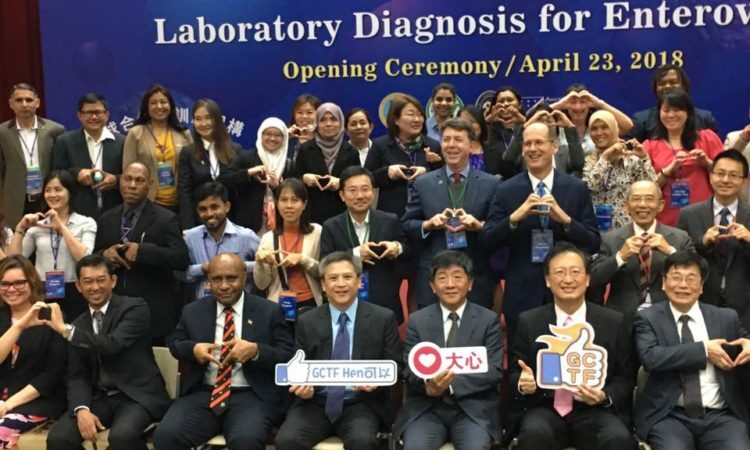 Democracy is one of our core values as Americans, and a value we share with Taiwan. 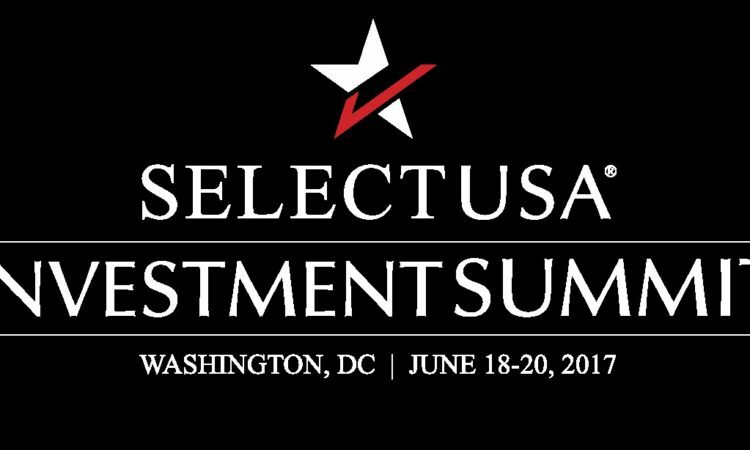 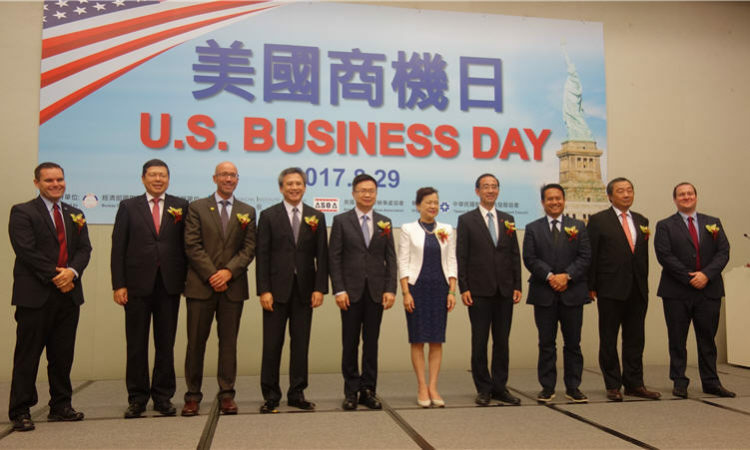 PR-1631E | Date: 06/13/2016 AIT Director Kin Moy will lead a delegation from Taiwan to the third SelectUSA Investment Summit in Washington, D.C.
PR-1617E | Date: 04/01/2016 AIT Director Kin Moy will present the Importer of the Year Award to Kaohsiung-based Horizon Yachts and the Investor of the Year Award to Kaohsiung based Da Yang Seafood/LS Holdings Group. 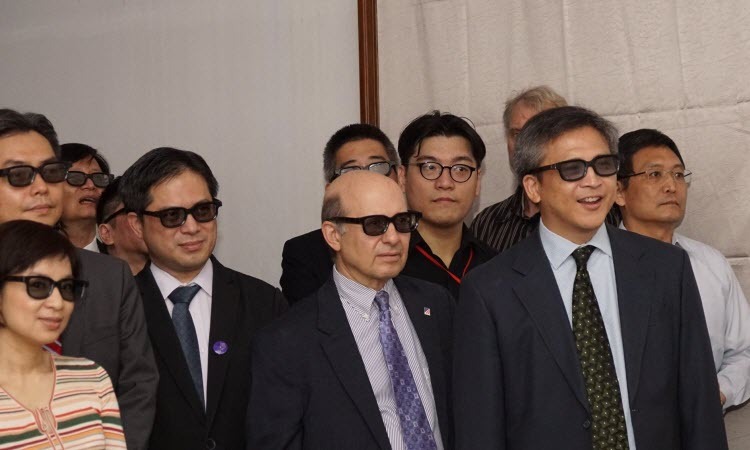 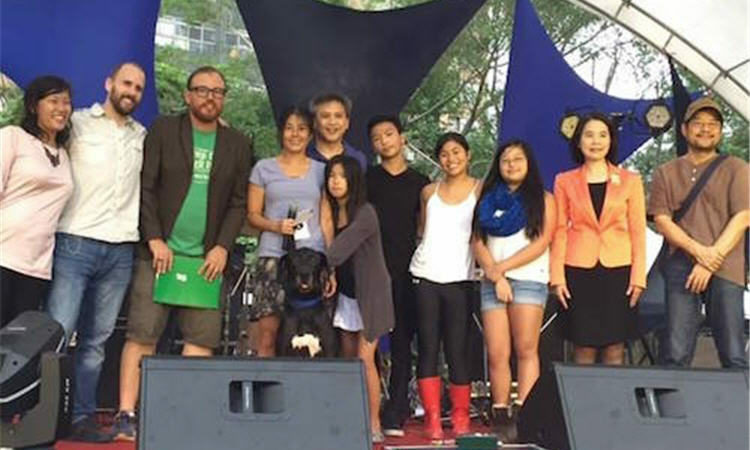 American Institute in Taiwan officers and staff perform with Soul Inscribed, the 2016 “American Music Abroad” art group. 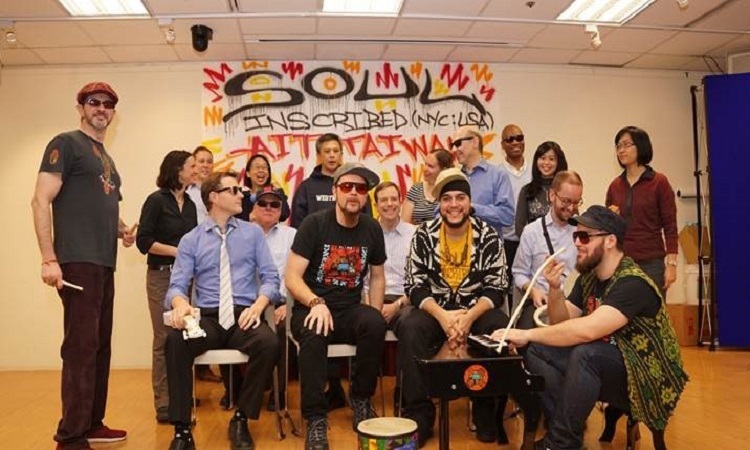 The song “Dream State” fuses hip hip, R&B, soul, dub, and jazz. 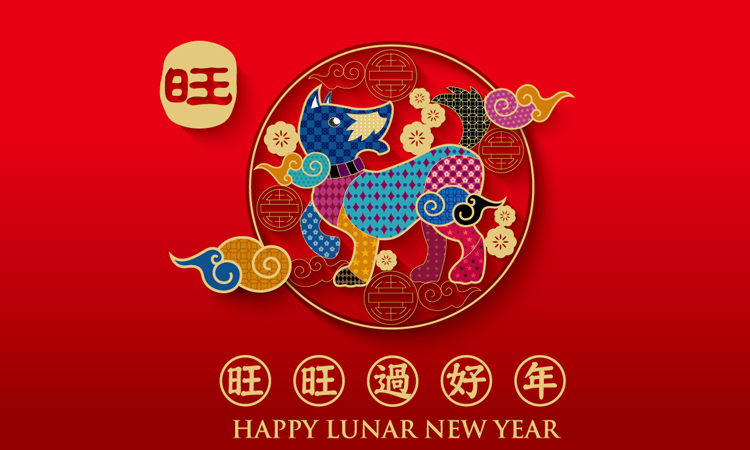 Enjoy the performance! 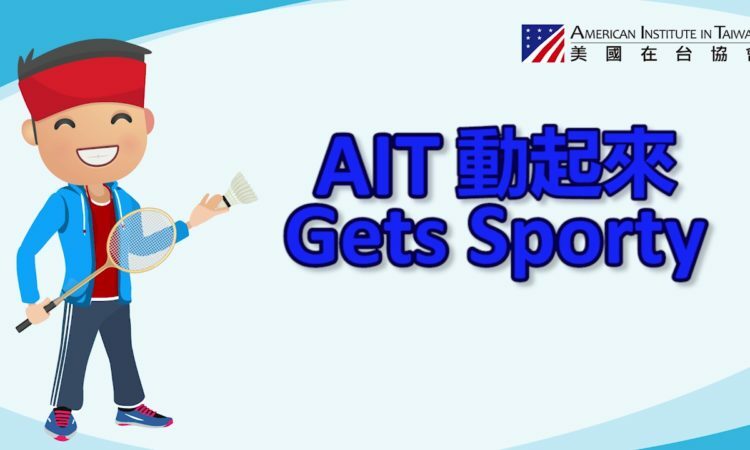 Meet the AIT Director Kin W. Moy [Video]. 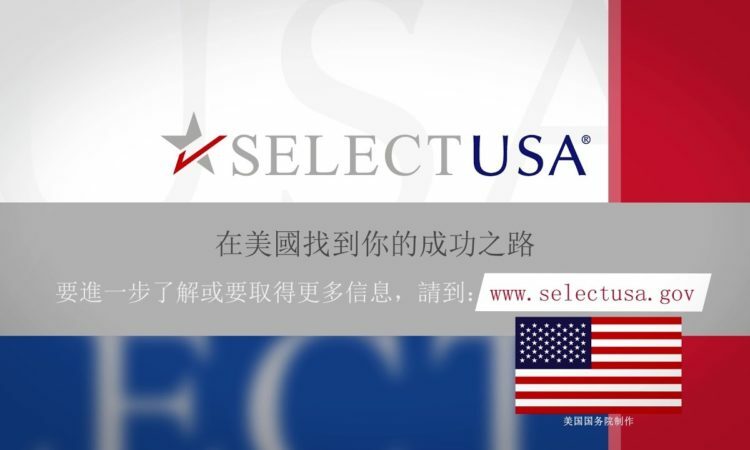 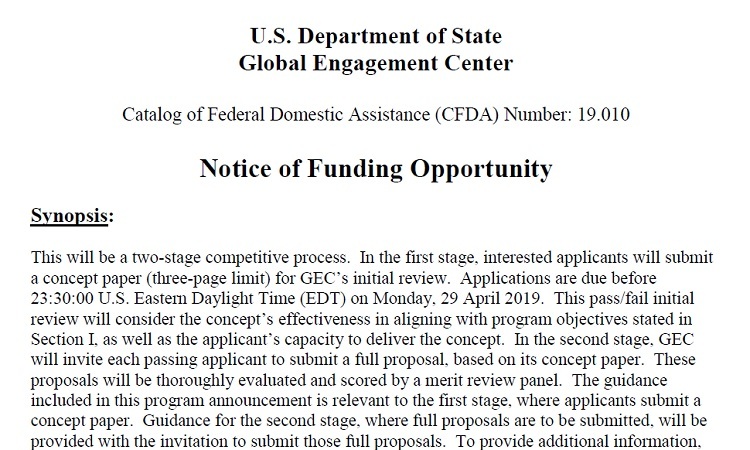 This video is produced by the Department of State's Bureau of International Information Programs in June 2015. 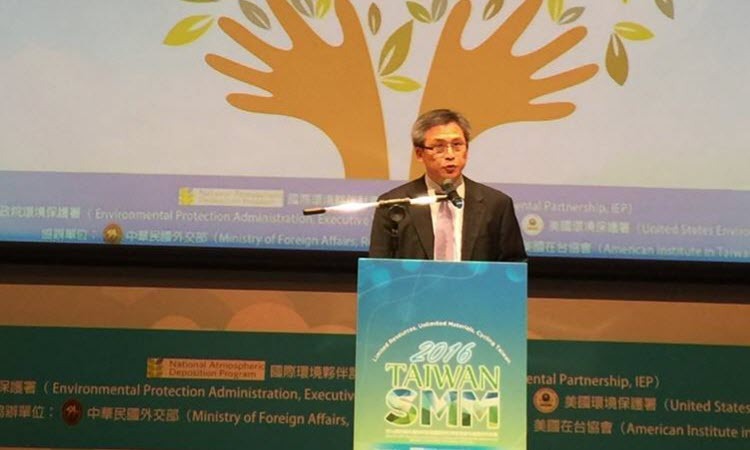 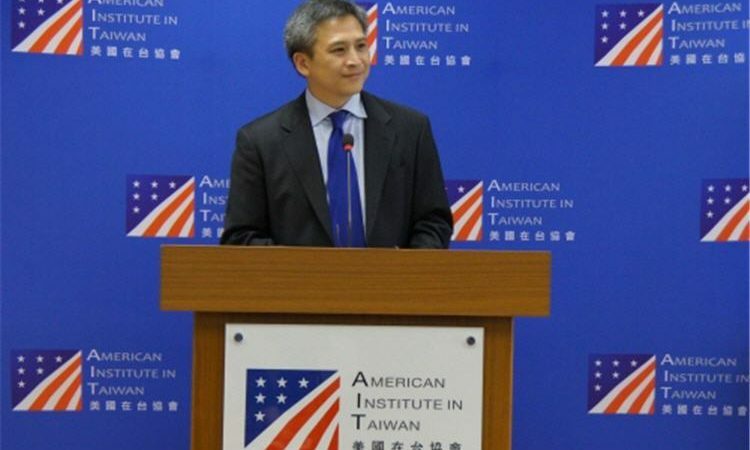 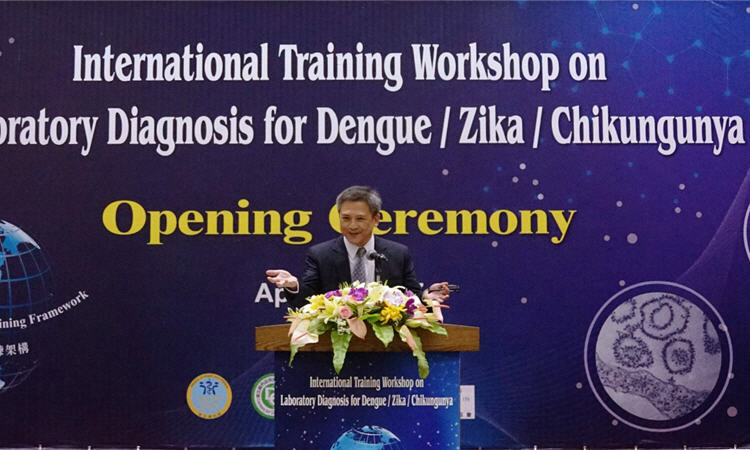 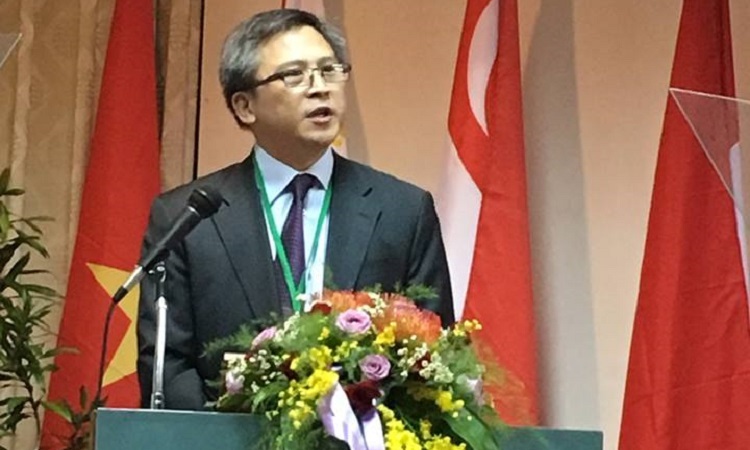 PR-1525E | Date: 06/08/2015 Kin Moy, the new Director of the American Institute in Taiwan, will arrive in Taipei on June 8, 2015. 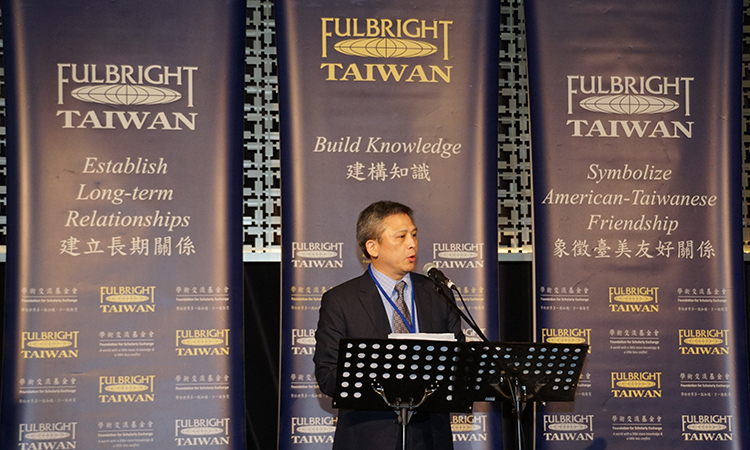 He is looking forward to continuing to develop the critically important U.S.-Taiwan relationship.